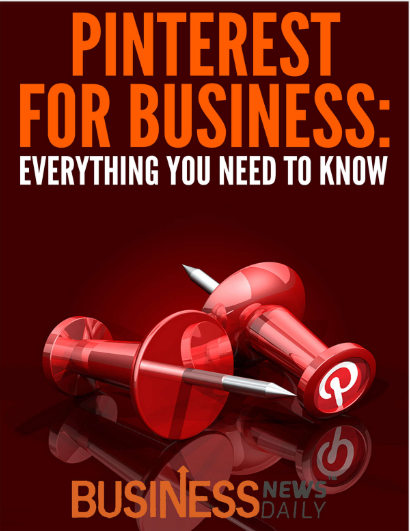 While social networks like Facebook and Twitter are great for sharing content, some businesses can benefit from showing off their more visual sides, and Pinterest is the perfect platform for that. Ready to take on one of the most pin-teresting social networks out there? Here's everything you need to know before you start pinning. Pinterest is a platform that allows users to share and save content to virtual collections called pinboards (also referred to as simply "boards"). The social network has both a website and a mobile app, and was launched in 2010 by co-founders Ben Silbermann, Evan Sharp and Paul Sciarra. Initially, the website was available only in a closed beta model, and users could join only by invitation until August 2012, when Pinterest opened to the public. The platform has a very unique demographic, in that the vast majority of its more than 70 million users (according to a July 2013 study by Semiocast) are female. Globally, 83 percent of Pinterest users in 2012 were female, according to a study by Engauge. While you can find just about anything on the Web on Pinterest — the website's categories include everything from art to technology, Pinterest is known as a hub for DIY and craft projects, recipes, fashion, home décor and health- and fitness-related information.